Alaska Cod is perfectly complemented by a wide array of sauces, herbs, spices and coatings. With its firm yet moist texture, distinctive large flake and mild, slightly sweet flavor, Alaska Cod adapts easily to most cooking methods, and can be roasted, poached, steamed, sautéed, or deep-fried for fish and chips. 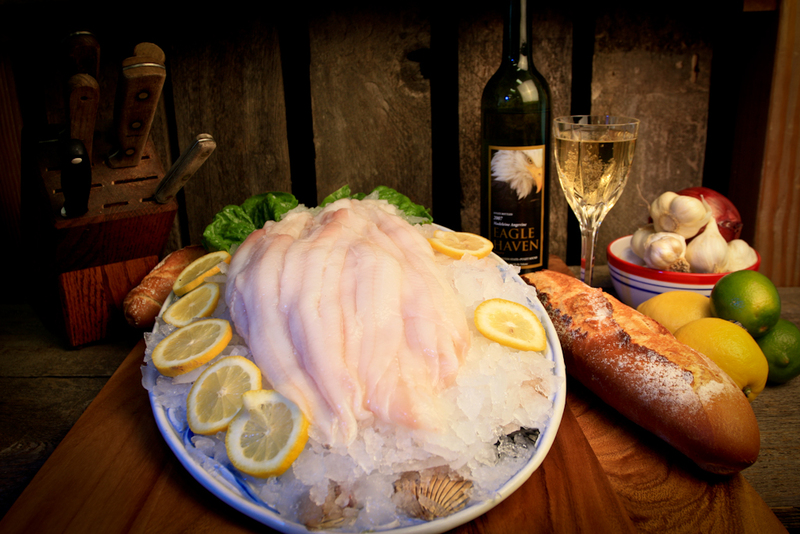 One of the most popular North Pacific groundfish, Alaska Cod is the highest-quality cod available, with slightly sweet flavor and a moist, firm texture that makes it suitable for a wide variety of preparation methods. Skagit’s Own Fish Market also brings in Oregon & Washington coast “True Cod.” when not available from Alaska. 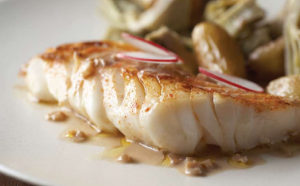 The Oregon & Washington coast cod are slightly smaller fillets but the same buttery flavor. All Alaska Seafood is wild and pure, responsibly managed for continuing abundance. Harvested throughout the Gulf of Alaska, Bering Sea, and the Aleutian Islands, Alaska Cod is available fresh fall and winter and frozen year-round.